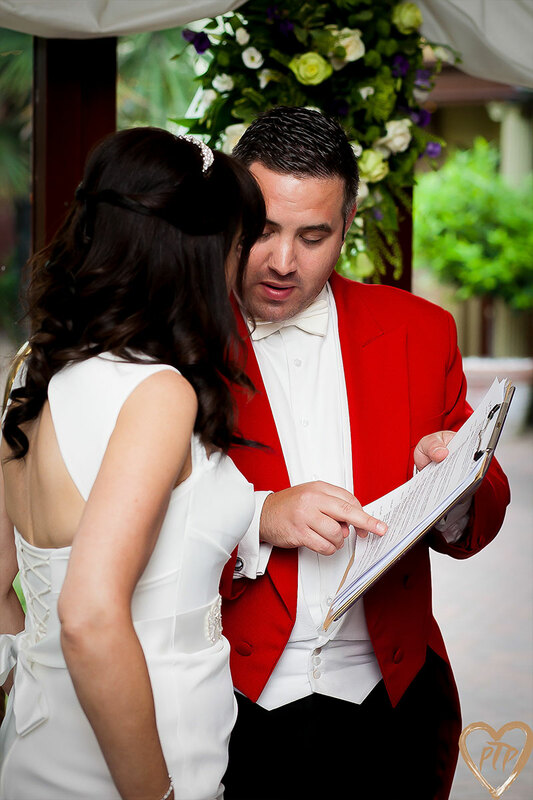 A Professional Toastmaster adds an element of class to any occasion and really cements the smooth running of an event. He will ensure that the VIPs, family members and other dignitaries are treated with courtesy and in a friendly manner so that you can relax and enjoy the event firmly in the knowledge that you are in the safest of hands. Planning an event, especially if you have not done so before, can be complicated and stressful but it needn’t be. Your Toastmaster can either act as your event planner or complement another event planner to ensure a smooth running. You can’t put a price on peace of mind. Ensuring smooth running and continuity from start to finish. You can relax and enjoy the event and say goodbye to stress and worry on your ‘Big Day’. Helps coordinate and motivate the rest of the event staff and suppliers. Ensures those ‘little’ details that are special to you, get the attention they deserve. A refined, authoritative and dignified voice that controls the flow without a feeling of intrusion. Sometimes it's just nice to know someone experienced is there, should you need some advice on the day.